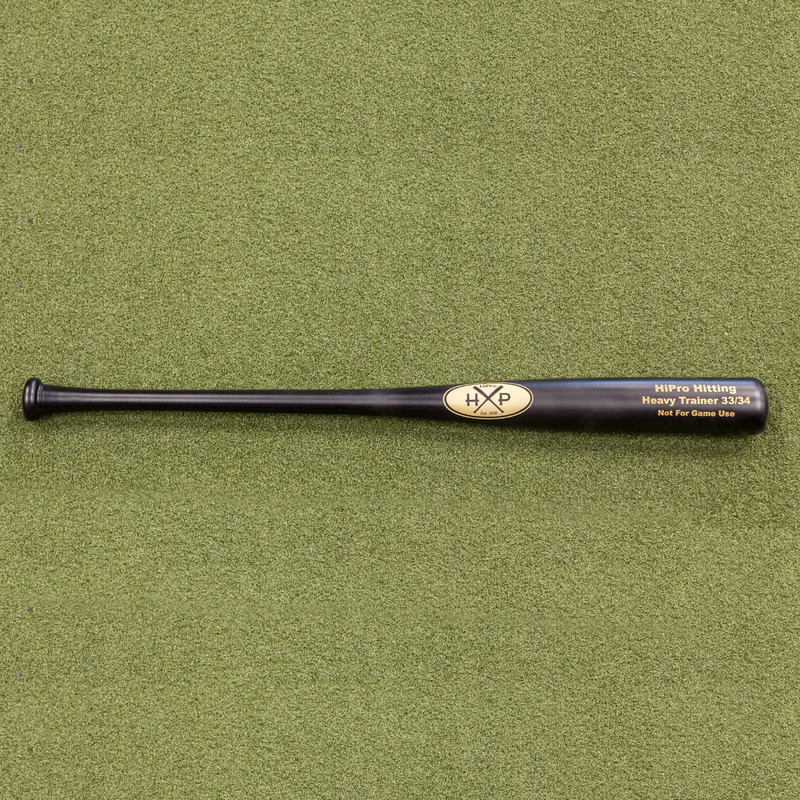 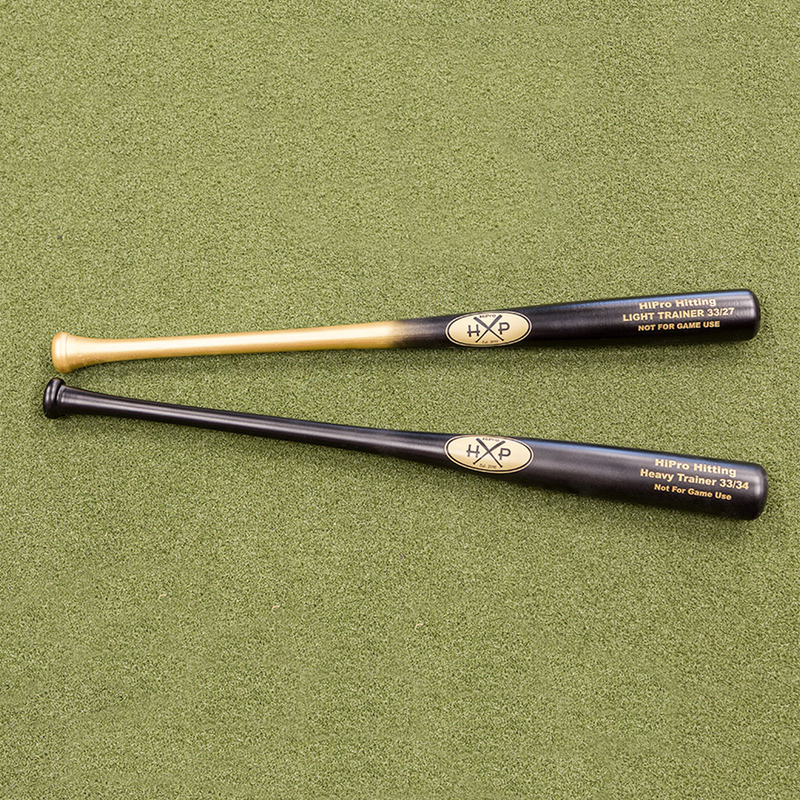 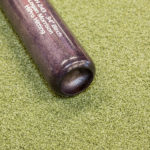 All of our Custom Wood Bats are made from A-Grade, hand split billets. 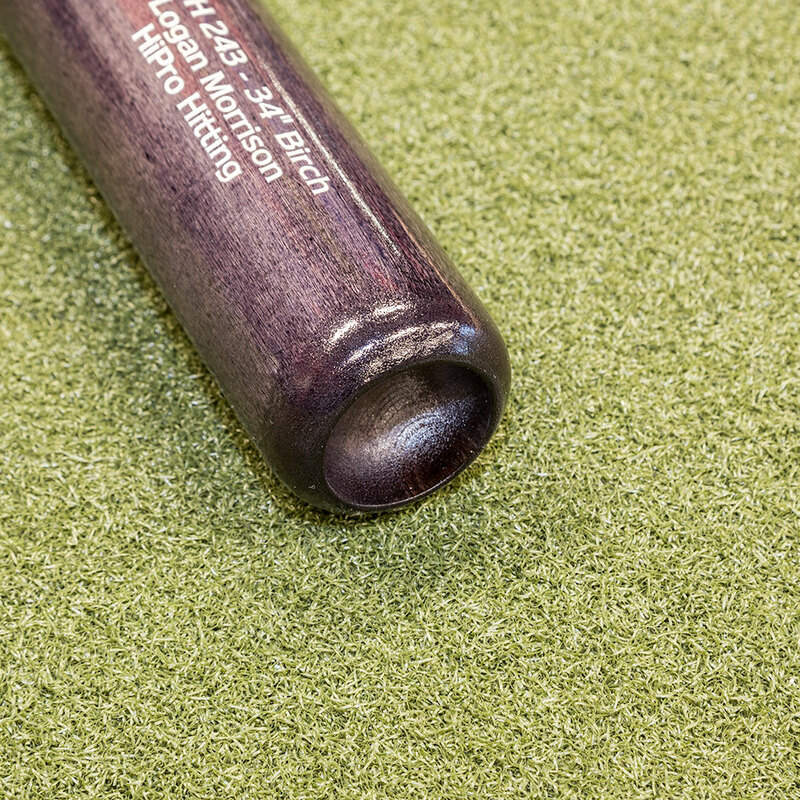 Every bat is built to order with your specification with peronlized engraving and optional cupping offered, free of charge. 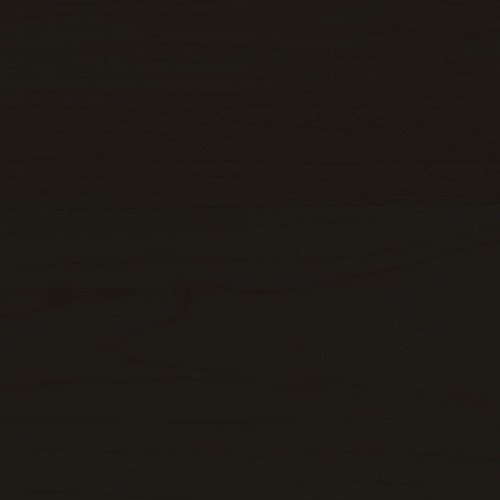 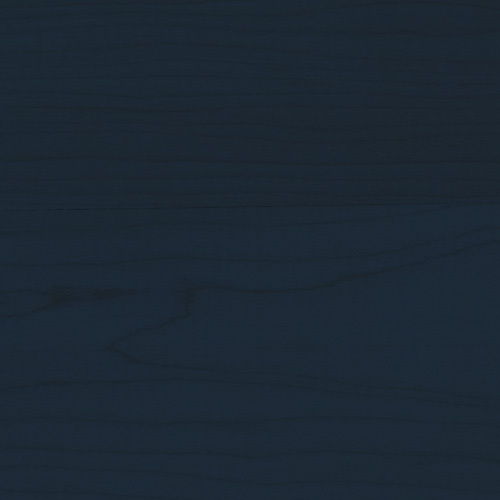 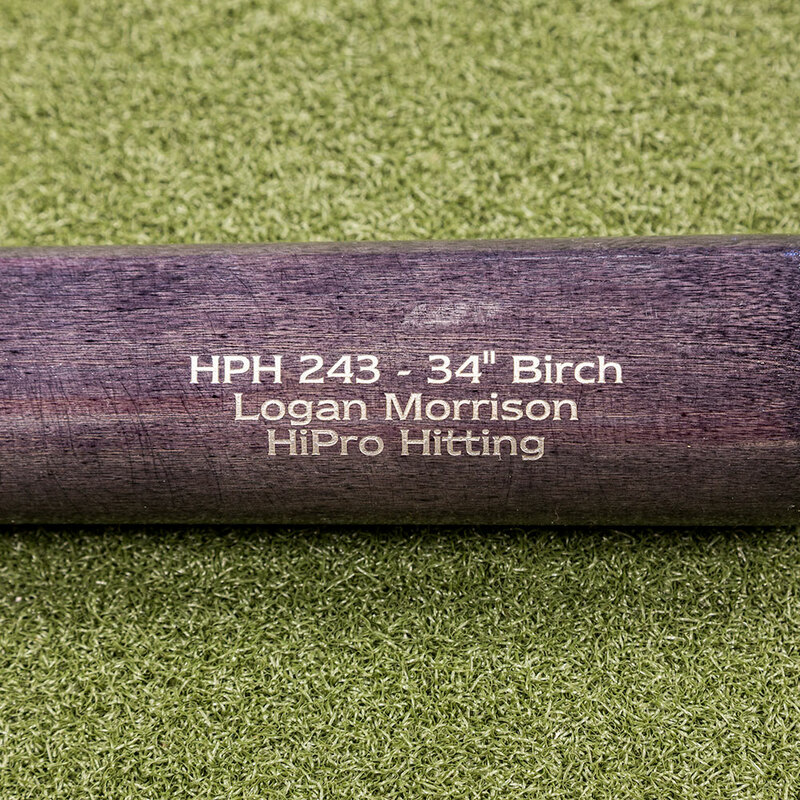 You get to choose Wood Type, Model, Length, Handle Finish, Barrel Finish, Logo/Engraving Color, Cupping, and Personalized Engraving up to 20 Characters. 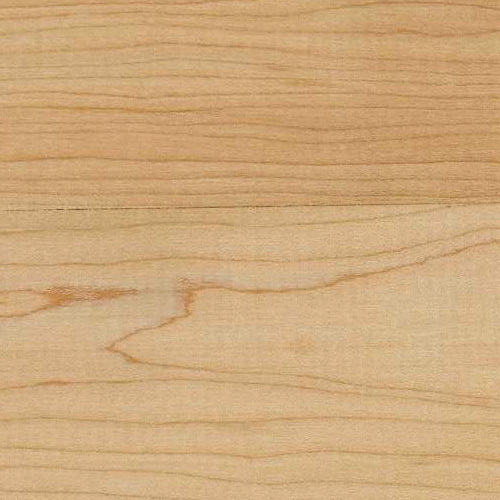 Ash is the most common wood used for wood bats. 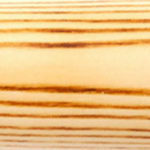  It is a more flexible wood that can be more forgiving than Maple or Birch bats. 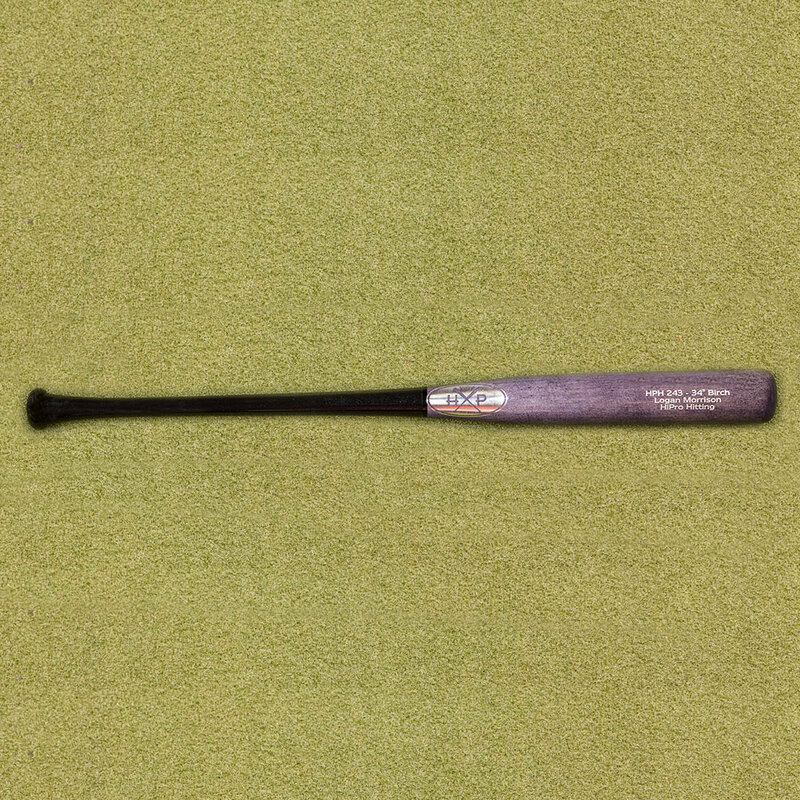 Ash bats also tend to be a little bit lighter. 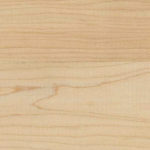 The downside of ash is that because of its open grain structure, over time the grains may separate and begin to flake. 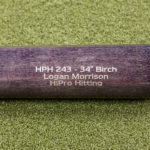 Birch is just now starting to gain some momentum in the wood bat industry. 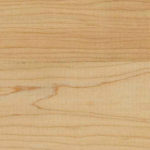 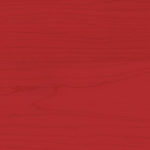 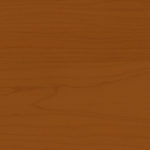 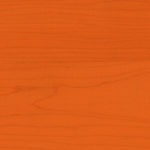 It is a good compromise between maple and ash as it is more flexible than maple but harder than ash. 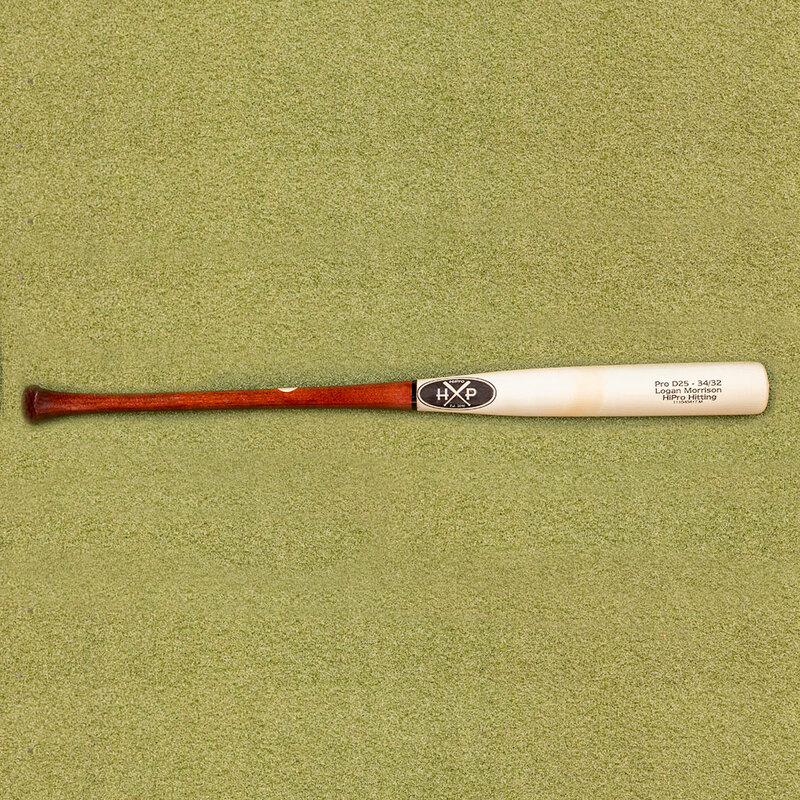 It also won’t flake like an ash bat. Maple is a very hard, dense and heavy wood. 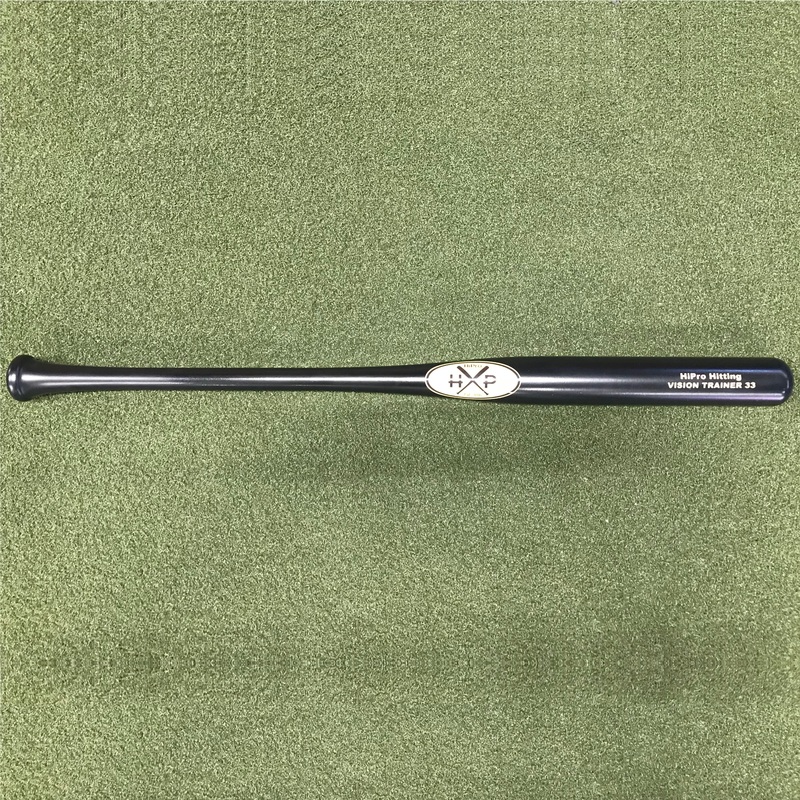 Only recently has technology reached a point that enough moisture could be removed from maple billets to make a bat that wasn’t too heavy. The closed grain structure eliminates the possibility of flaking. 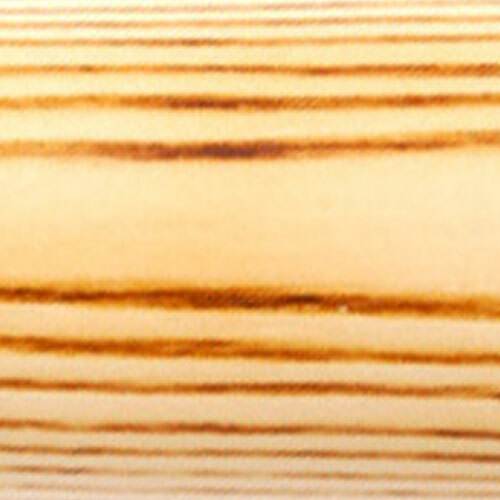 Maple bats are more durable but also tend to be heavier especially in big barreled bats. 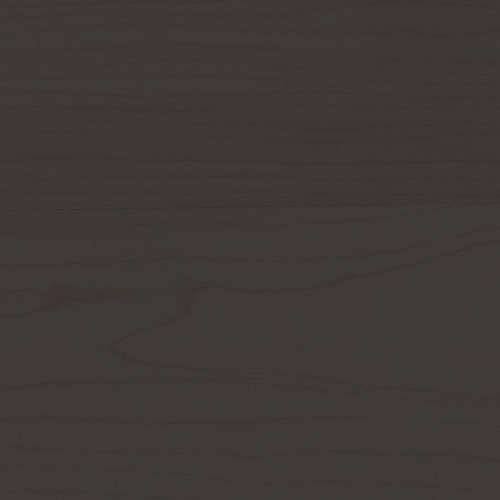 31", 31.5", 32", 32.5", 33", 33.5", 34"